You can officially bring the beach to your kitchen and it can be summertime, anytime with this simple Pacifico Ceviche! 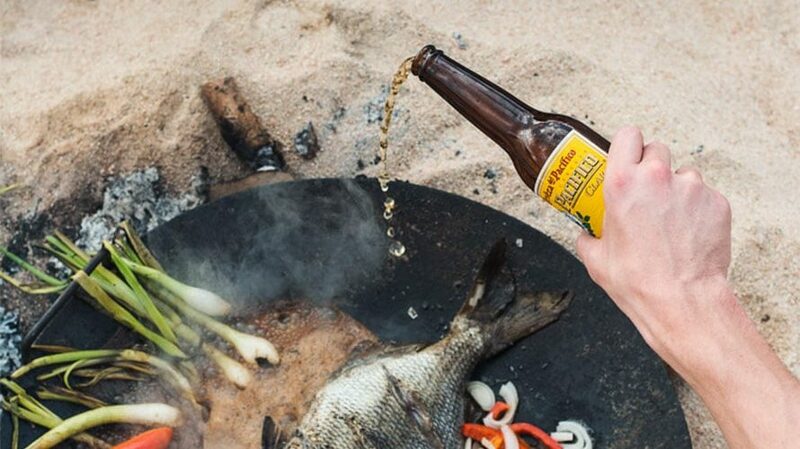 Discover Pacifico as you discover your culinary genius in just 5 simple steps. Step 1: Cut the shrimp into quarters by slicing each shrimp in half lengthwise, then crosswise. Step 2: In a metal bowl, combine the shrimp, lime juice, Pacifico, and salt. Mix well and chill for 60-90 minutes to cure the shrimp. Step 3: While shrimp are curing, combine remaining ingredients, mix well, and chill until needed. Step 4: Once cured, the shrimp will appear bright white and firm. Drain the liquid, keeping ½ cup. Step 5: Combine the vegetable-crab meat mixture with the shrimp. Add the reserved curing liquid and mix well. 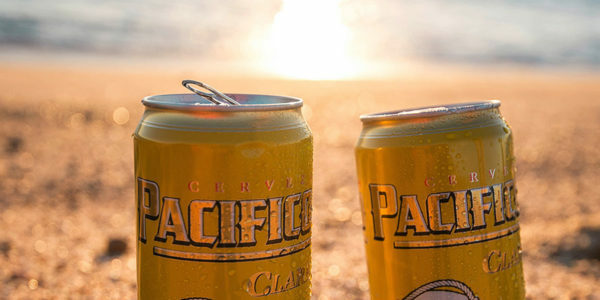 Serve immediately with tortilla chips and an ice cold Pacifico. Who Has the Best Crawfish in Galveston? To honor the season and the eateries that bring us the best of the best when it comes to these flavorful tails, we are letting YOU choose: Who has the best crawfish in Galveston? Who Has the Best Crawfish in Southeast Texas? To honor the season and the eateries that bring us the best of the best when it comes to these flavorful tails, we are letting YOU choose: Who has the best crawfish in Beaumont?